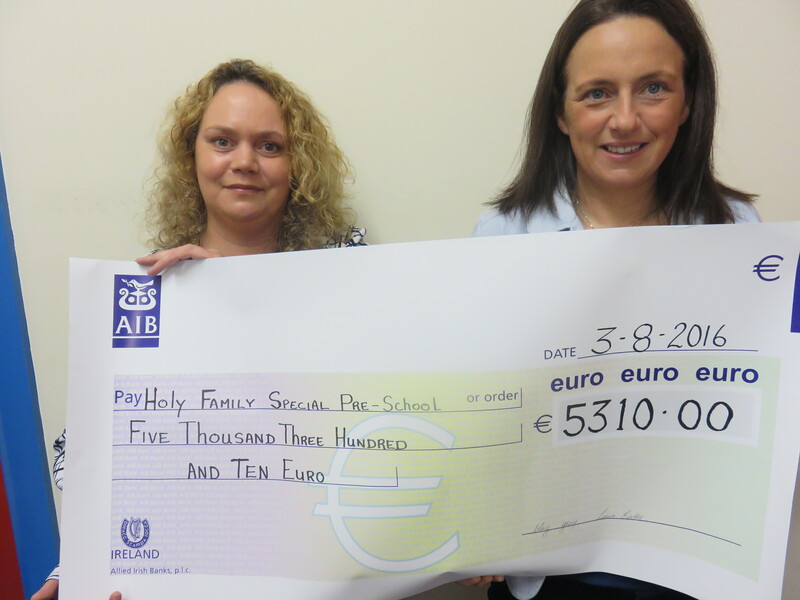 Well done to all involved in the recent fund raiser for Holy Family Preschool in raising €5,310.00 on 28th July in Lillies Sligo. 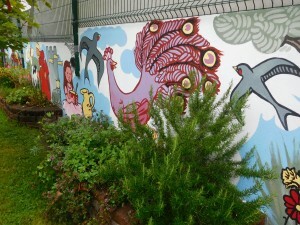 A special thank you to Deidre and Jimmy Henry for hosting the Ladies Night Out. A big thank you to all the people who helped and supported this fundraiser in any way which was a huge success. 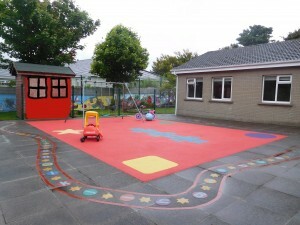 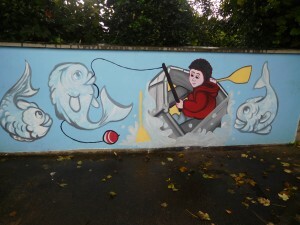 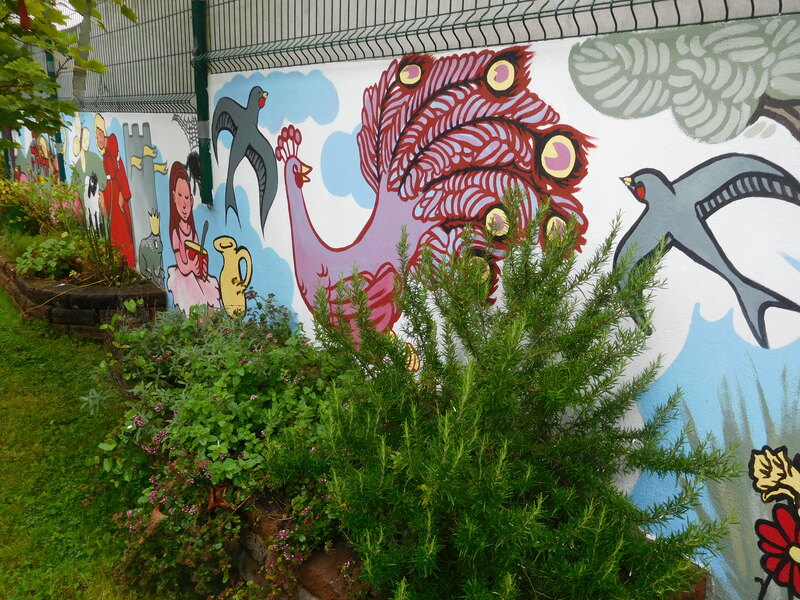 A Special thanks to local artist Emma McMorrow who spent a tremendous amount of hours working over the summer holidays painting murals on the walls in the Sensory Garden.